You are worth the wait! 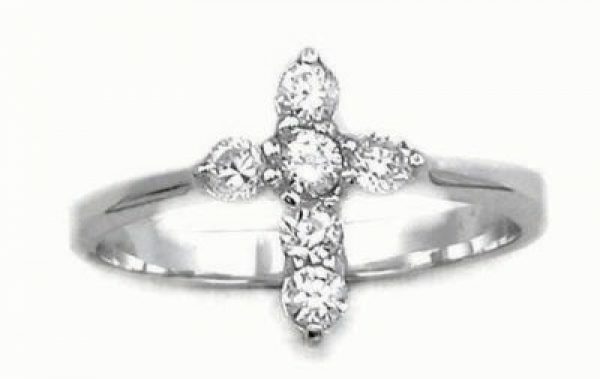 This beautiful ring is the same design Cee Cee wore during her ten years of abstinence until marriage. The cross is a beautiful symbol of the love and protection of Jesus Christ. He WILL keep you!